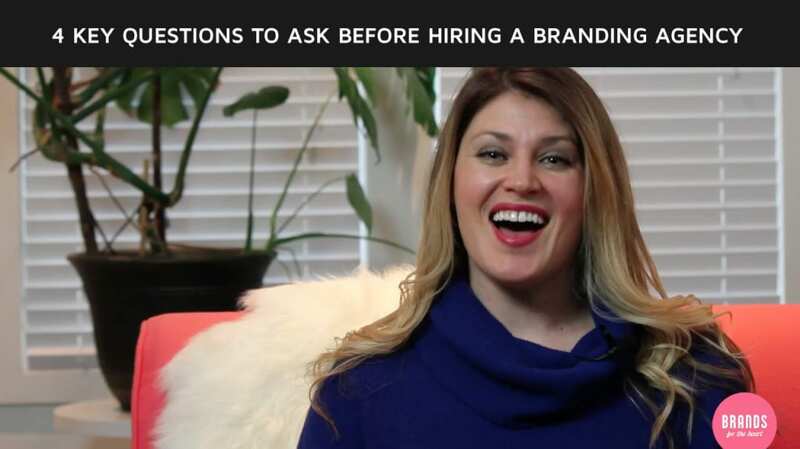 Are you trying to hire a branding agency and you’re wondering, really, what questions should I be asking here, because I’m not the branding expert? 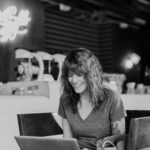 As someone who has been working in the branding world for the past thirteen years, I’ve got some really amazing advice that I’d love to share with you because I’ve seen it all. Whether it be working with international agencies, or with small boutique agencies, the same kinds of questions apply. 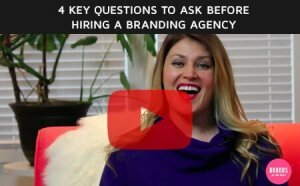 In this video, I’m going to be sharing some of the key questions that you should be asking a branding agency when you’re in the hiring process. First and foremost, it’s really important for you as the client to know exactly what you want out of this process. What is the measurable result that you’re looking for? That is… how will you know that this process has been incredibly successful for you? This varies for everyone. Is it about standing out from the competition? Attracting the right customers? The answer to that question for you is important, as you should be making sure you align the following questions toward those goals. 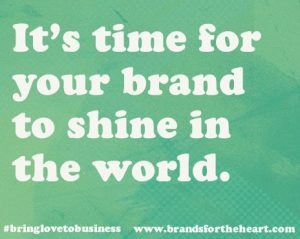 It’s time for your brand to shine in the world. So, the next piece that you want to ask them is: What is their process? If the goal is to attract more customers, what is their process to help you achieve that outcome? Even if you’re hiring a freelance designer, you should be going to go through some kind of strategic process directed at your desired result. Even if they haven’t completely mapped it out, there will be some process that you go through and it’s important for you to feel clear about exactly what to expect throughout this process. The second question you want to ask them after you talk about the strategy is: What is the design process? How do they collaborate with you in this process? Exactly how does the whole arrangement work? Some agencies will work for months on end and then come back and present one idea to you, while other agencies will be very collaborative and will involve you in the process. Every business has some kind of timeline. Maybe you’ve got a launch event that you’re trying to get this out for. Maybe something is coming up and that’s why you want to make sure that you’re branding your business. Clearly iterate what the timeline is, and the process that it’s going to take for you to get to that outcome. Then, finally, the last question is making sure that you ask them: What happens if it doesn’t work? It’s important to make sure that you’ve talked about these difficult things before you engage in working with them. 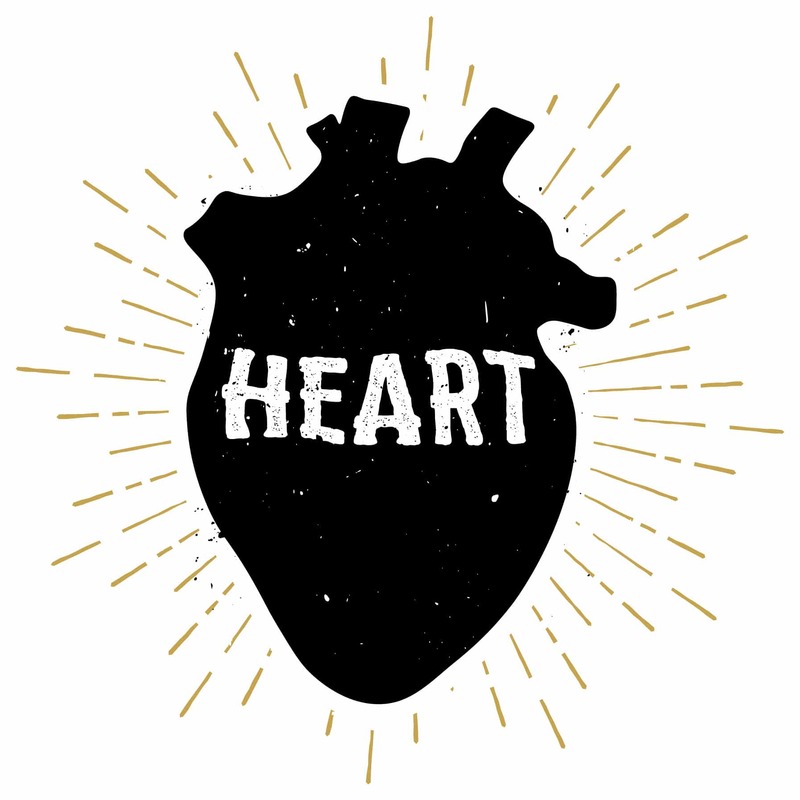 These questions might feel a little uncomfortable to ask, but it will be worthwhile. Because if it’s a great agency, then that probably has never even happened to them before.  Or, in the case of Brands For The Heart, we offer a money back guarantee. So, you really just want to make sure that all of your fears have been put to rest before hiring a branding agency. So, in the comments below, I’d love to hear from you. Do you have any questions about what it’s like to hire a branding agency or is there anything that we can do to offer you some support? Also, I’ve got a freebie for you. Check out our Famous Brands 101 Checklist…. It includes all the key components that you should make sure that you get out of this branding process with your agency.